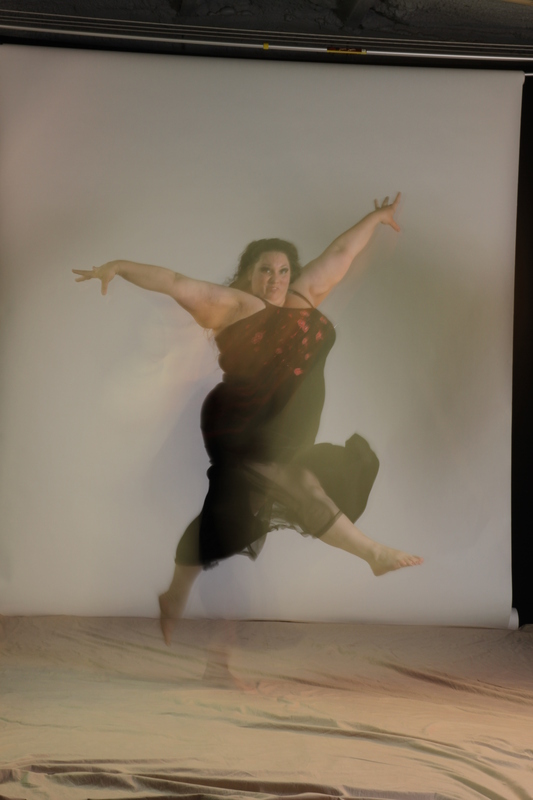 Ragen Chastain is a trained researcher and three-time National champion dancer who writes and speaks about Size Acceptance and Health at Every Size. Author of the popular blog, www.DancesWithFat.org, Ragen’s writing has also been published in forums including the Calgary Herald, Democratic Underground, and Jezebel.com. Her work has been translated into multiple languages and her blog has readers on all seven continents. She is also a body image and women’s health blogger for NBCs iVillage. A leading activist in the Health at Every Size and Size Acceptance movements, Ragen passionately speaks for Size Acceptance and civil rights for people of size, and against the ill conceived war on obesity. 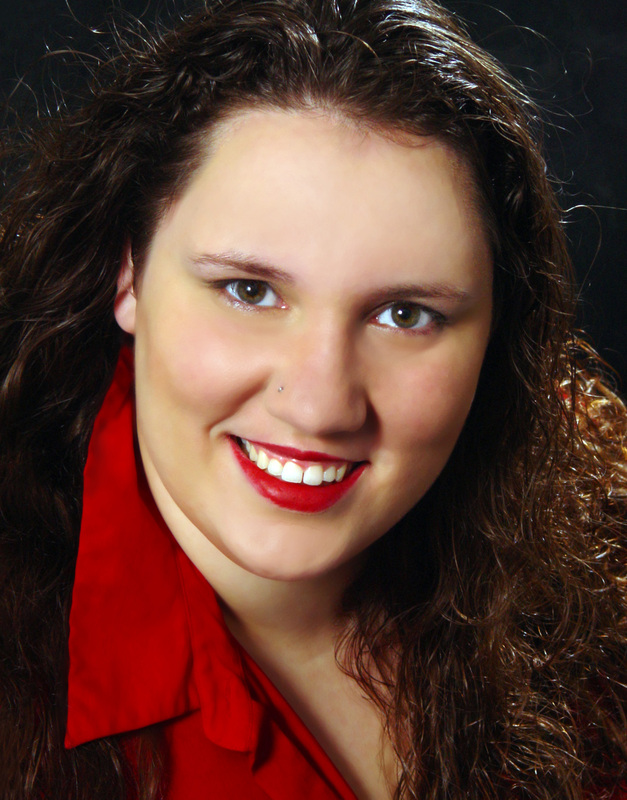 Ragen is a frequently requested speaker and has recently spoken at colleges and corporations including Dartmouth, Cal Tech, Smith College, Apple, and Google Headquarters, and is a feature interviewee in the documentary “America the Beautiful 2 – The Thin Commandments,” released by Warner Brothers in 2011. She lead the project that raised over $21,000 in 8 days and put up a size positive. anti-bullying billboard and bus shelter campaign in Atlanta to counter a fat-shaming billboard campaign, and the “No Skinny Minnie” petition that garnered over 145,000 signatures and lead to significant changes in a campaign by Barney’s and Disney.